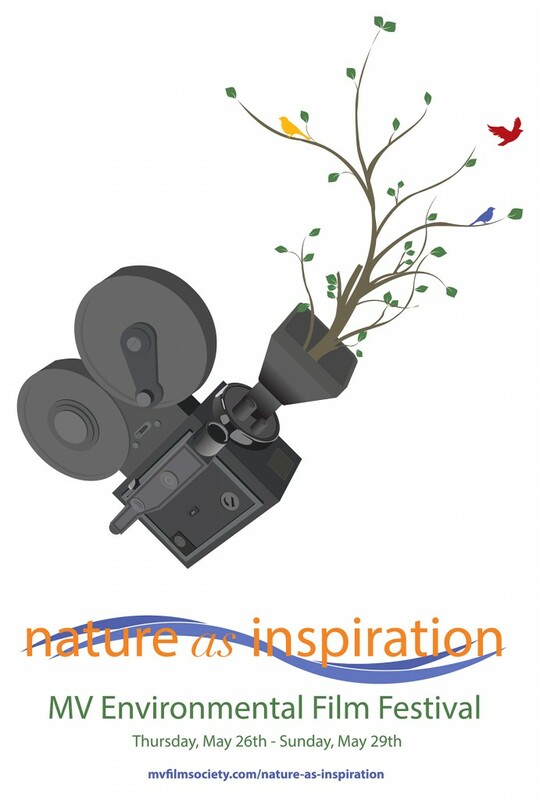 I recently finished a design for a logo for the Nature as Inspiration Film Festival at the MV Film Society (where I’ve been working for almost a year now). It popped into my head pretty quickly when I heard the title of the festival, I did a quick draft on paper and then got to work on making this in the moments that I was not working at the Film Center. It’s trickling out into the world now and I’m pretty excited about it! This entry was posted on Friday, April 22nd, 2016 at 10:39 pm	and is filed under Art, Event, Film, Link, News. You can follow any responses to this entry through the RSS 2.0 feed. You can leave a response, or trackback from your own site.